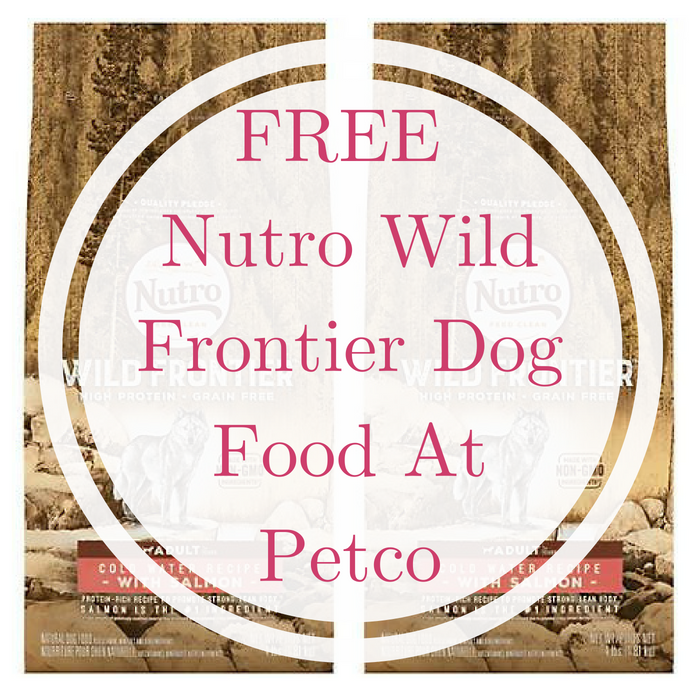 FREE Nutro Wild Frontier Dog Food At Petco! TODAY ONLY! Hurry over here where Pals Rewards members can score a FREE Nutro Wild Frontier Dog Food At Petco when you print this coupon or show it on your mobile along with your Pals Rewards card! Sign up here if you haven’t. Please note that this offer is redeemable only in-store and there is a limit of one coupon per Pals Rewards member. 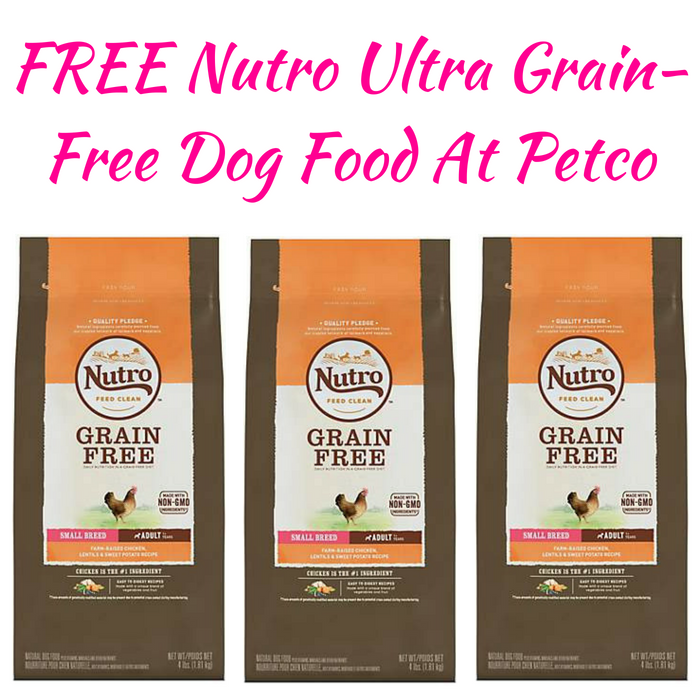 FREE Nutro Ultra Grain-Free Dog Food At Petco! Until July 8 or while supplies last! Pals Rewards members can score a FREE 4lb Bag of Nutro Ultra Grain-Free Dog Food at Petco! All you need to do is print or show this coupon from your mobile device along with your Pals Rewards card. Please note that this offer is redeemable in-store only and there is a limit of one coupon per member. If you are not a member yet, sign up here for FREE. 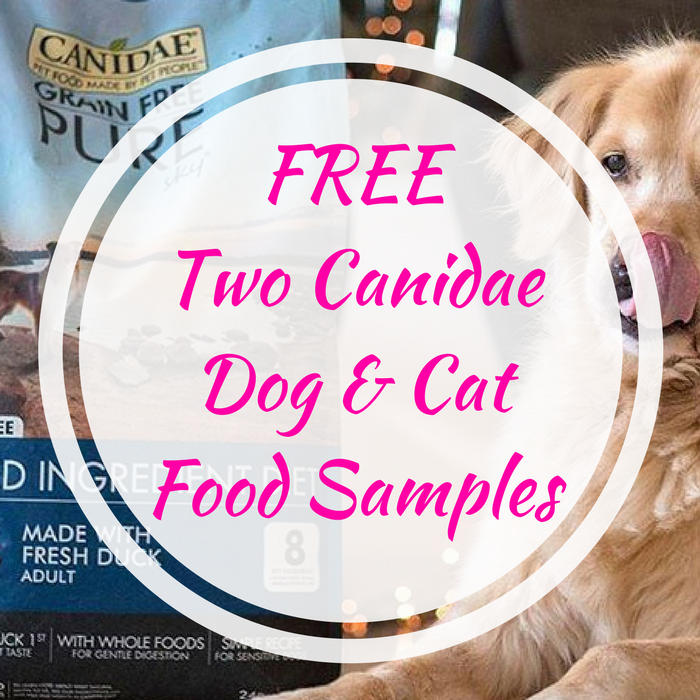 FREE Two Canidae Dog & Cat Food Samples! For a limited time only! Hurry over to Canidae and score FREE Two Samples Of Canidae Dog & Cat Food! All you need to do is fill out the contact form. Please allow 2-3 weeks for the delivery. If you have only a dog or a cat, you will get two samples of the same bag. Awesome! What are you waiting for? Get it now!